She decorates. She bakes. She assassinates. Margot Laurent seems like the perfect girl next door. She likes romantic movies, baking, decorating, listens to chirpy love songs, and she never uses foul language because she thinks it’s unladylike. Yep, she’s many a man’s dream. Except she also happens to be a deadly assassin for a foreign government. 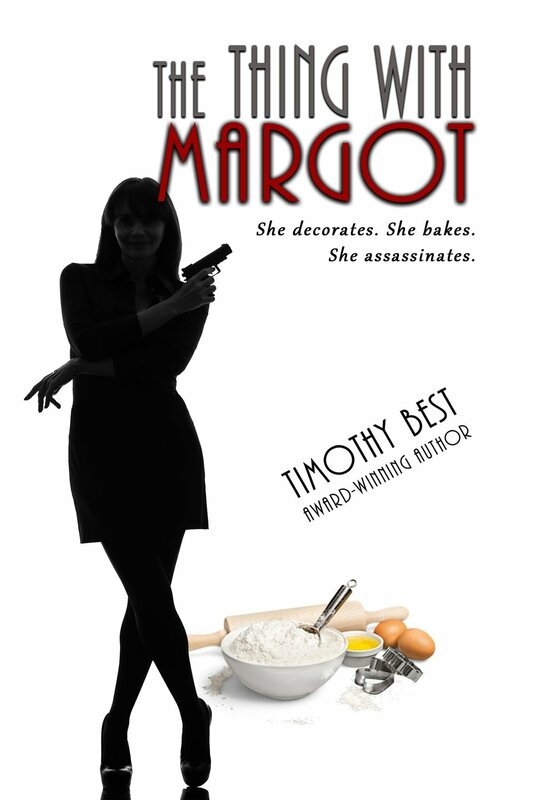 When a hit goes wrong in London, Margot is sent into hibernation in Tuscaloosa, Alabama. There she meets Bennett Chambers, a charming but unassuming history professor. Both he and Margot see something special in one other, and when the sparks start to fly, so do the bullets when the brother of Margot's latest victim comes seeking revenge. Get ready to laugh, cry, and go 'round the world on a heart-pounding adventure. The thing with Margot is -- she's killer fun!